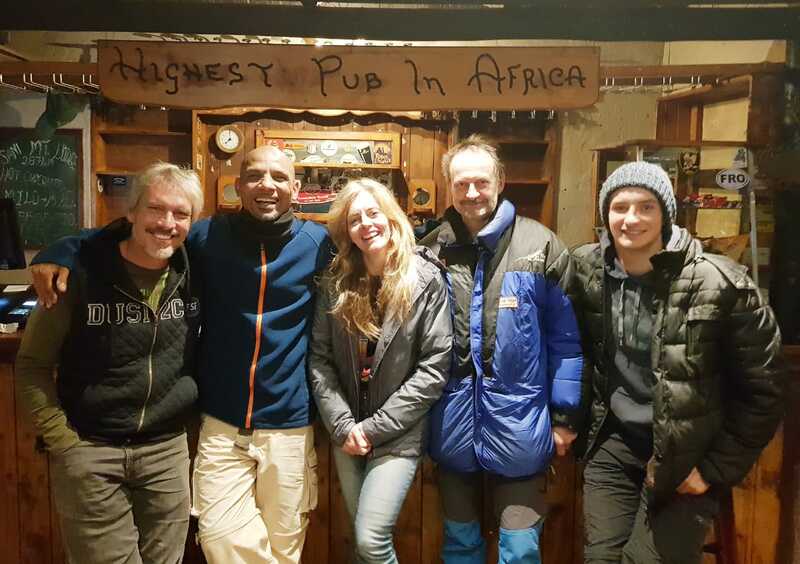 We’ve arrived in one piece at the highest pub in Africa where we are being hosted to stay overnight. The snow is here but luckily for us the fall has been light and shouldn’t affect our harvest climbs tomorrow as we head into the interior of Lesotho! If all goes according to plan, lunchtime tomorrow will see us with two eggs safely in hand (or incubator to be more precise) making our way toward Maseru where we can officially check the egg into South Africa. For all those who have fond memories of the Sani Pub, tonight was the last night before all the autographs & messages on the walls and roof will be removed due to ongoing upgrades. Updates and more photos to follow soon!